Kasol is beautiful place in Kullu. Kasol is at distance of 5 kilometre from Manikaran. 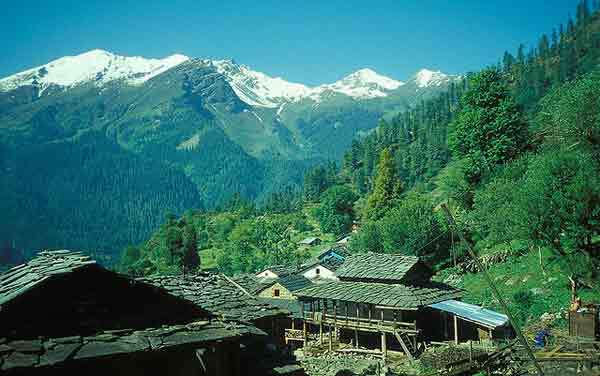 The height of Kasol is 1640 meters from sea level.It lies between 32°00′35″N 77°18′55″E. Kasol is also called mini Israel. It is situated on the bank of Parbati river in the Parbati valley. 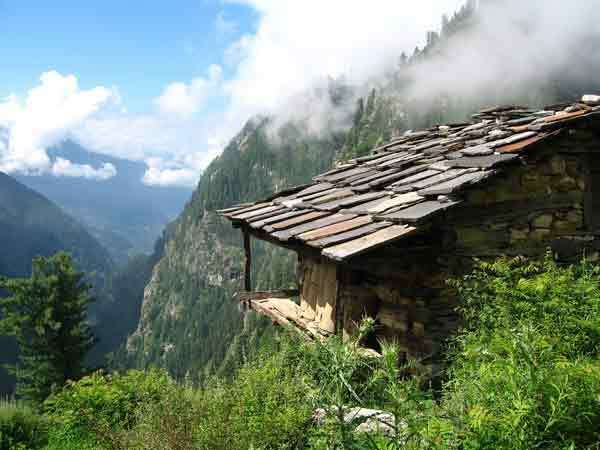 The village is divided into Old Kasol on the Bhuntar side of its bridge, and New Kasol on the Manikaran side. 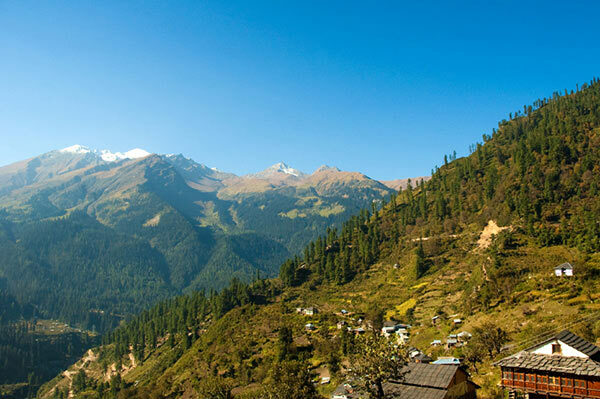 Kasol is hub for backpackers for beautiful valley, untouched hills. Kasol population is very low. Kasol is climate good throughout the year. Parvati Valley in Kasol is famous for photography.The summers are mild and winters are very cold. It is base camp for treks such as to sar Pass,yanker Pass. Tosh Village in Kasol is quite popular with travellers who are lookinf for peaceful escape,and pure air.For entering into villeage walk over a wooden bridge.The visitors who come to Tosh are mostly backpacker from Israel, UK.There are few guest houses in village and people usually rent rooms. In winter the temperature here can drop below freezing point when heavy woolens are required. In summer the climate is mild and light woolens/cottons are recommended.